The Fastest Car In The World Is Here! 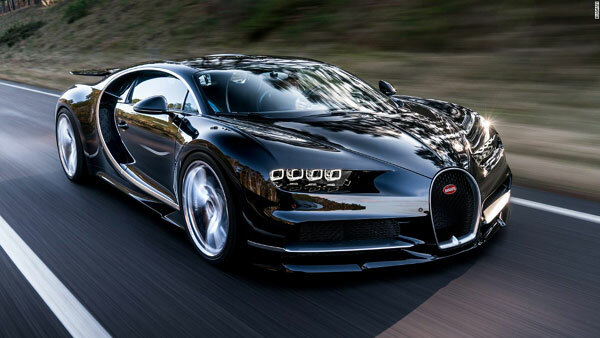 In 2005, the speed addicts at Bugatti released the Veyron into the world with a top speed of 407kph. That speed was bested by the extra sporty Super Sport version and its clung on to that record ever since. 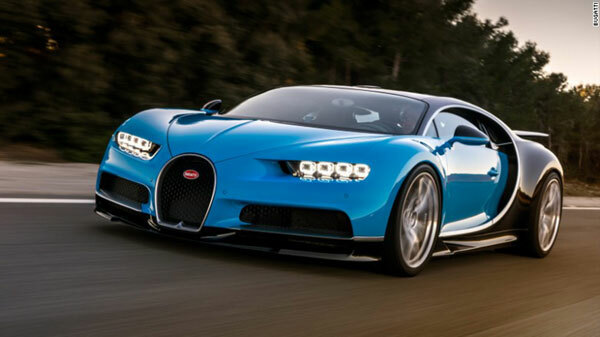 Or until this year at least because Bugatti just unveiled a new supercar at the 2016 Geneva Motor Show and of course we can’t expect it to be slower than the previous one. The Bugatti Chiron has an 8.0-liter W16 (that's like 2 V8's man) quadruple turbo engine that pumps out 1,478 horsepower and 1,180 pound-feet of torque. 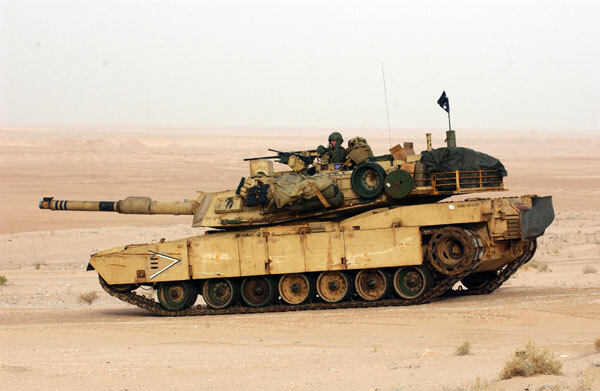 You can't possibly contrast that to your family sedan, so maybe compare it to this tank with a jet engine and 1,500hp and 2,750 pound-feet of torque. 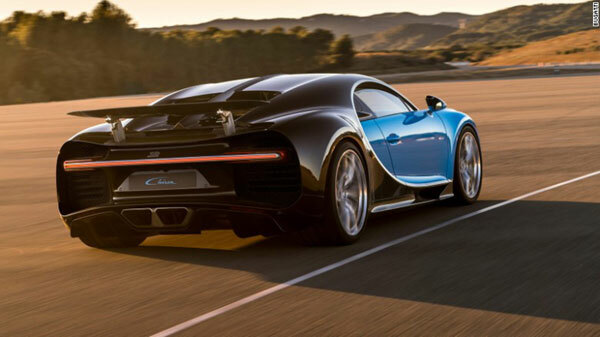 And although the Chiron is a husky boy at 4,400 pounds, that’s just 2.2 tons compared to a 60-ton tank. Top speed is limited to 261mph or 420kmh–at that speed, the world outside would probably seem like how a stoner sees it. 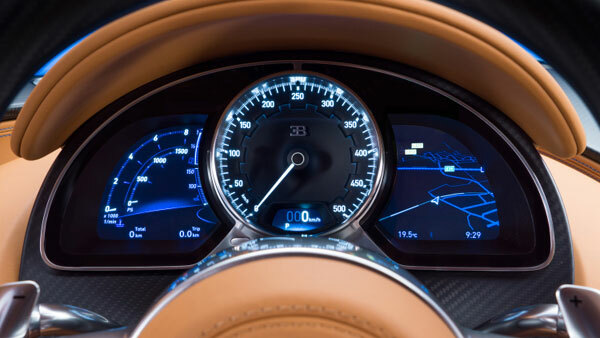 The suits at Bugatti won’t say how fast it can ultimately go, but did divulge that 0-60mph comes in less than 2.5 seconds, 0-124mph in less than 6.5, and 0-186 in 13.5! Though they probably didn’t make the speedo count to 500 just for kicks though.